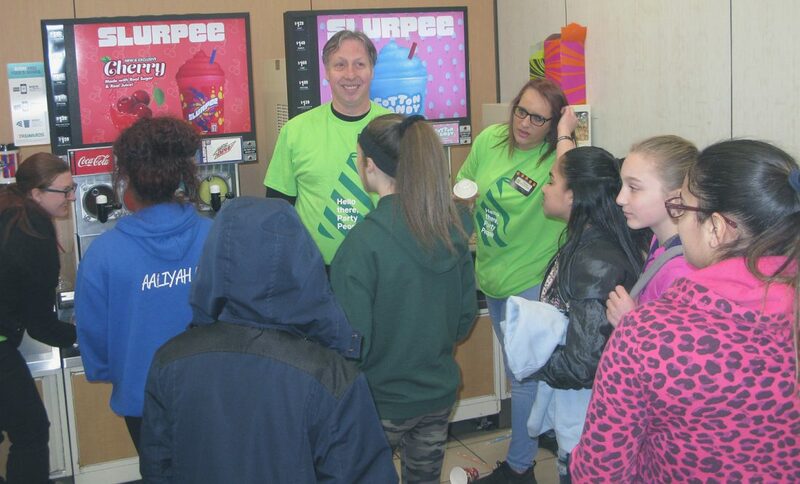 Free Slurpees and discounted hot food items were offered at the 321 Hazeltine Ave. 7-Eleven location March 28 to celebrate its opening under new ownership. The store is now owned by Peter Weinreich, which effectively took place March 14. The range of frozen foods, produce and other products has expanded. Weinreich is also looking for opportunities to offer community support. 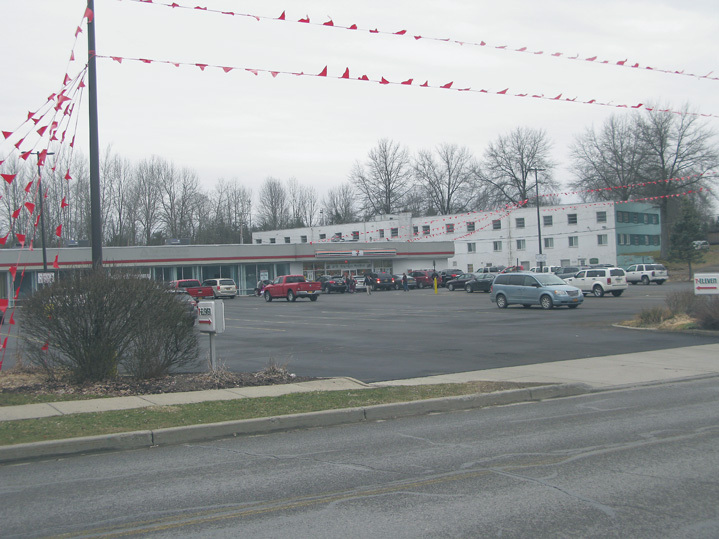 The change in ownership began when Weinreich applied to own the store. His motivation was to expand the business in which he saw potential for growth. He also wanted to carry products that his customers requested while utilizing local vendors and businesses while sponsoring events and causes in the community. “The store had been successful and I saw the profitability,” Weinreich said. With the new ownership, Weinreich also kept the majority of the employees already working at the store. “The majority of the core staff stayed on so we were able to let employees keep their jobs,” Weinreich said. Weinreich has been with 7-Eleven since February 2013 when he started work as a manager trainee. He then became a special assignment manager and worked in that position for nearly a year. In that time, he traveled to various 7-Eleven stores in the Southern Tier often staying for months in one location as a store manager or training candidate to become general manager. In September 2014, Weinreich came to the Jamestown store as a general manager. Weinreich said the changes were all done to better to provide for the community and the needs presented to the franchise. “We reset the store to what the community was looking for,” Weinreich said. While Weinreich could not give and exact plan as to who the franchise will sponsor, he said that the organizations he has plans to support include Persell Middle School and Jamestown Area Youth Soccer. In addition, Weinreich said he would want to sponsor youth athletic organization. He also said he is open to new sponsorship opportunities from customers. “We will listen to customers to find out what they would like us to sponsor,” he said. To learn more about the products offered at 7-Eleven visit the store at 321 Hazeltine Ave. in Jamestown. The store is open 24 hours. For more information, call 661-3159 or look for 7-Eleven on Facebook.